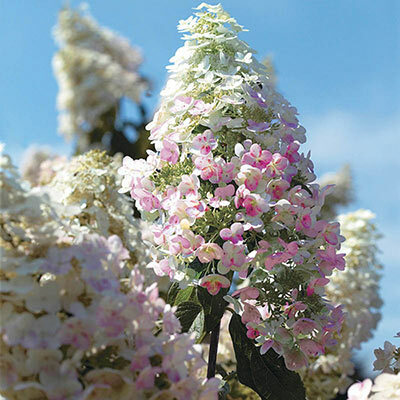 Flower Form: Long panicles 8 - 12" long typical of a paniculata type. 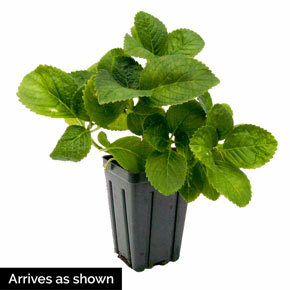 Foliage Type: Simple, elliptic, medium green 3 - 6" long. Soil Requirement: Average well drained garden soil. Additional Information: Flowers on previous seasons wood.